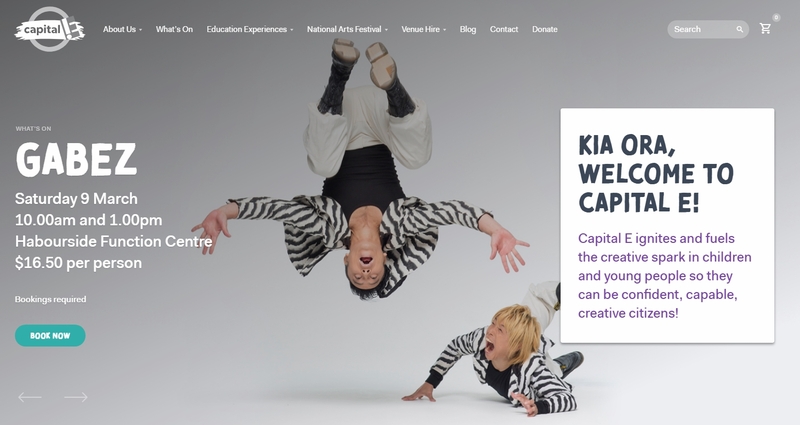 GABEZ is participating in New Zealand festival from March 9th. If you are nearby come on! 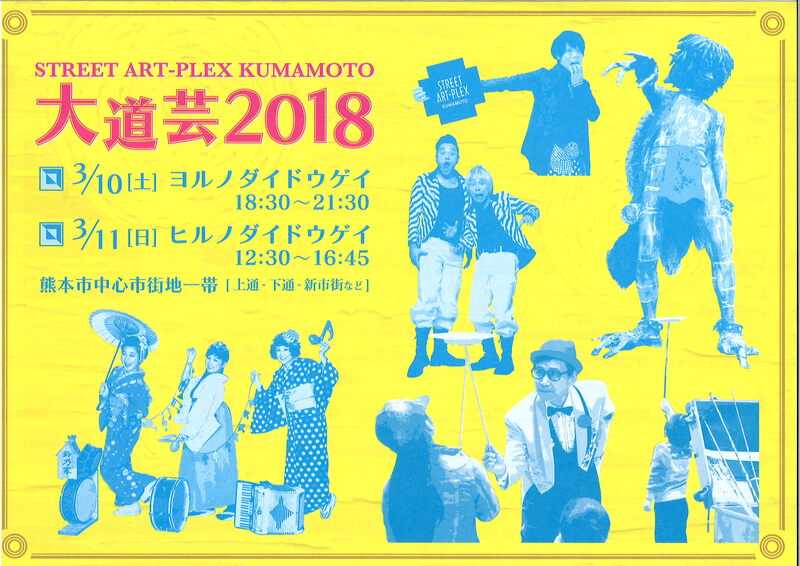 GABEZ will appear in "STREET ART-PLEX KUMAMOTO street performer 2018". Kumamoto and neighboring people, please come. It's only about 2 months until their live debut! If you watch this music video, those who reserved tickets can get an idea of what the show will be like!! For those who haven't reserved tickets yet, you'll definitely want to see it!! For more info: Details will be announced soon. THE GAMARJOBAT COMPANY make their debut as a rock band. "THE GAMARJOBAT SPECIAL DYNAMITE COMEDY ROCK BAND". And a debut live was decided! 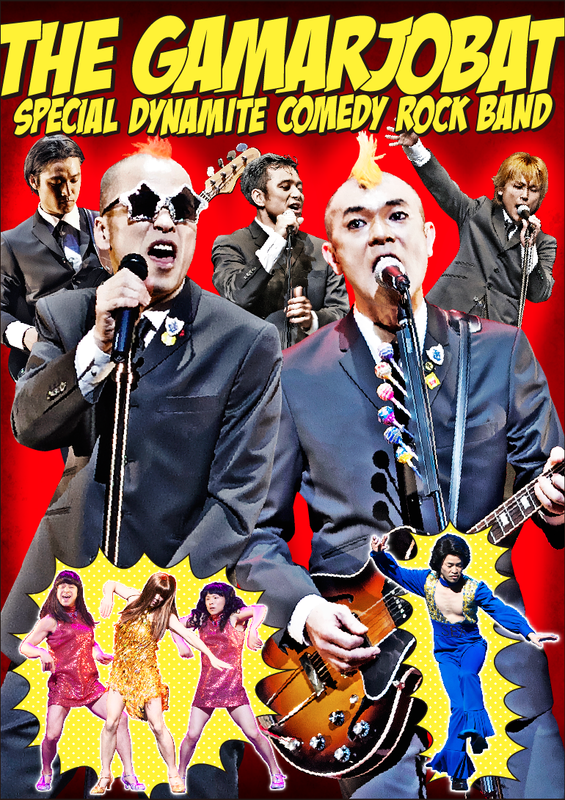 "THE GAMARJOBAT SPECIAL DYNAMITE COMEDY ROCK BAND 1st LIVE"
Following the Ricca Ricca Festa of Okinawa, GABEZ will give three performances in Taiwan!! Tickets sold out quickly last year so make sure to get yours early!